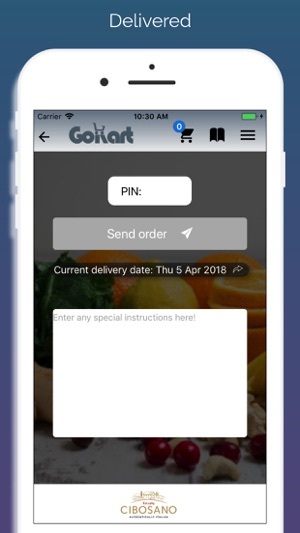 GoKart the ordering app for restaurants. Allowing food business to order their ingredients anywhere, any time with the same discounted prices the big chains pay. Choose from GoKart’s specially selected restaurant suppliers providing fresh fruits and vegetables, meat, fish, seafood, dairy, ambient, drinks and alcohol, and packaging. 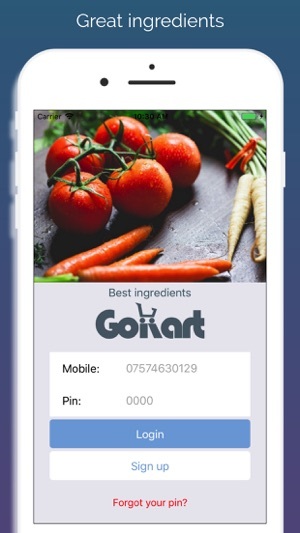 GoKart acts as a buying group, bringing suppliers and restaurants together, to offer the best ingredients at the best prices. Ordering from suppliers has never been easier. 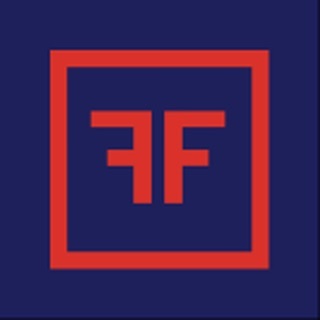 - Effortlessly browse live product catalogues from London’s best restaurant suppliers. Discover delicious ingredients and the most efficient suppliers from our curated network and order with one tap! The best restaurant ingredients from the best suppliers at the best prices. - GoKart acts as your own buyers, negotiating the best prices on your behalf. 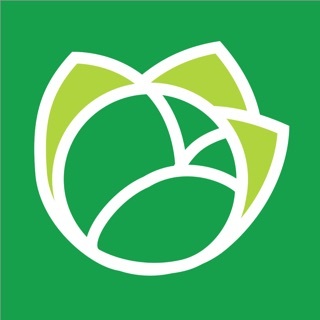 - Staying in touch with your suppliers has never been easier. 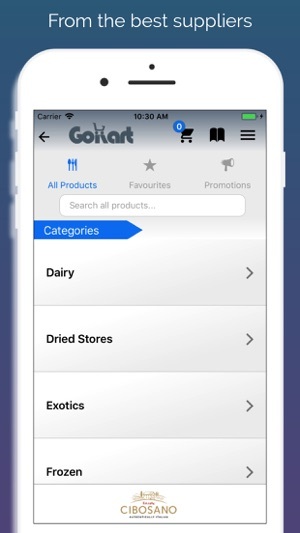 - Find out what’s in stock, keep track of your deliveries with GoKart’s easy in app messaging. 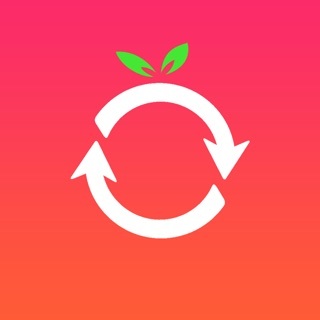 It’s free, go download it now. Saves me time, money and the customer services are amazing. So much better than Rekki. 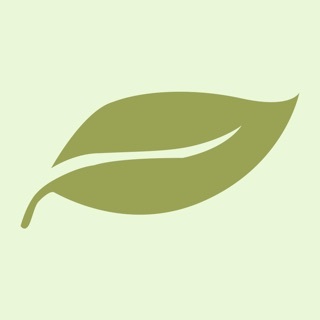 Using this app I know exactly what I’m paying and GoKart always help me to find the best prices.